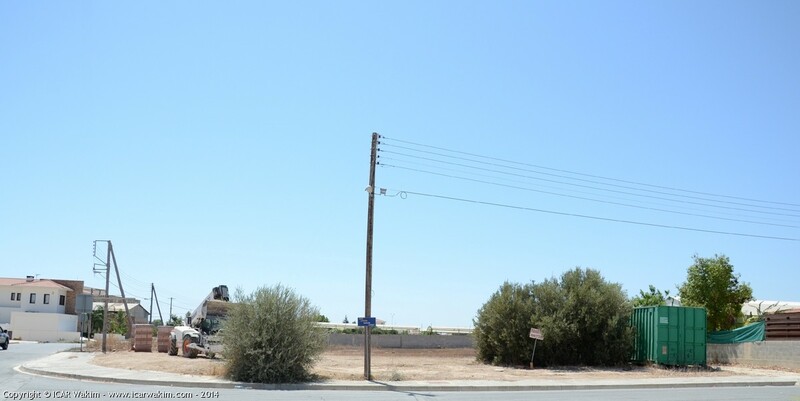 Enjoy 623 Sq M Privileged Corner Land for Sale, located on the road of Danaon Street. 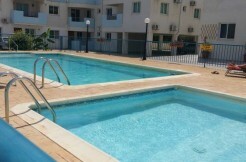 This Land situated in a prominent position in one of the most upper-class, aristocratic areas of Larnaca! It is within a distance of 700 Sq M from Vergina Elementary School and 1 Km from Vergina High School.